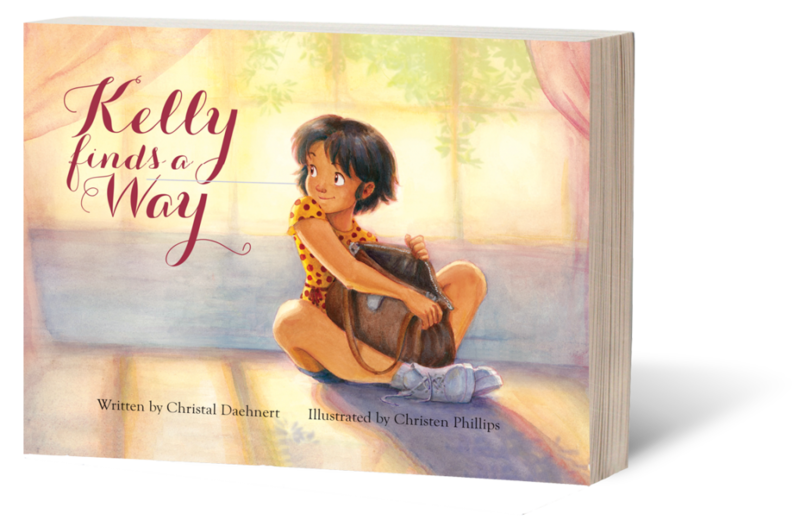 Kelly Finds a Way is a story about how a child's natural curiosity, when nurtured by a relationship with a loving adult, encourages exploration and expansion of a child's external surroundings and internal world. A safe and secure foundation with a parent or other loving adult enables a child to feel less alone as the child deals with complex emotions, faces challenges and overcomes obstacles, developing greater resiliency, resourcefulness and competency along the way. Reading stories like Kelly Finds A Way to a child helps to build and solidify secure attachments within a child. The voice of the loving adult is something a child carries inside as he/she navigates the challenges of day to day life.